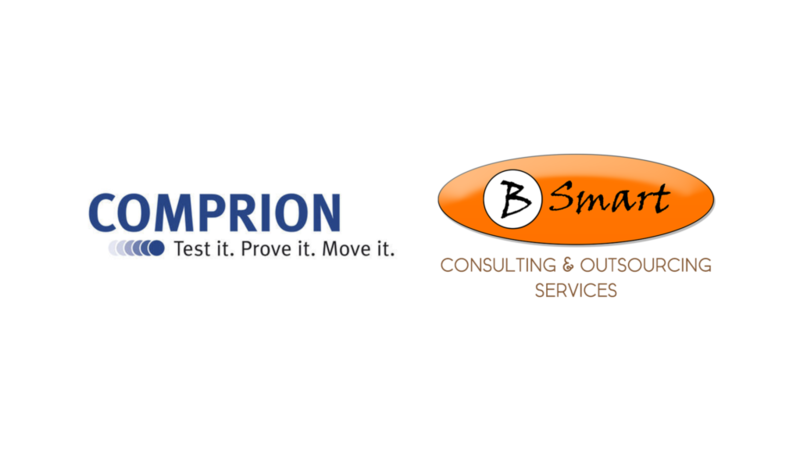 Archive [05/07/2010] – COMPRION GmbH, the world’s leading manufacturer of test equipment for the user identification interface (U-SIM), has selected Bsmart Latin America as the official distribution partner for South America. BSmart specializes in advising global companies on projects start-up in the region and will manage the client portfolio in Brazil and South America and will also provide technical support. COMPRION provides innovative tools for testing mobile terminals, POS and contactless and contactless SIM cards. The solutions allow tests according to the standards defined by Telecom companies and increase the interoperability between different devices. Thanks to precision and excellent intuitive usability, the test tools validate key terminals and smart card manufacturers, chipset vendors, mobile operators, and laboratories. The tools are mainly used for approval of communication with all kinds of apparatus and pre-conformity testing, but also during product development and quality assurance before and after product launch. COMPRION products cover a wide range of interfaces (ISO / IEC 7816, SWP / HCI, IC-USB, and CNF) and network technologies (GSM, 3G, LTE, and CDMA2000) and are based on a series of standards and bodies Smart Card Telecommunications. Thanks to its involvement in a number of regulations and standards, such as 3GPP (2), GCF, ETSI, NFC Forum, COMPRION receives firsthand information on new developments and thus can quickly integrate the requirements in its testing technologies, allowing its customers to be always updated with the new devices that come to market ..
“As a German company, we have a very high quality not only in relation to our tools but also in the way we serve our customers”, says Carsten Wessels, Sales Manager at COMPRION. “With the support of our Bsmart partner, we are, now able to respond more quickly to customer requests, identify new regional demands and trends, and implement these advances/information in our tools. The Telecom and Card industry across the region will benefit from this partnership, which is an important step to increase the quality of SIM cards and mobile phones in South America”, adds the executive. “The testing tools we are now shipping are critical to the industrialization process of contactless and contactless products such as SIM cards, chips, cell phones, Smart Cards, tokens, and readers. “Functional failures in communication between these devices can be identified immediately before products reach the market, which will increase the reliability of these products throughout the South American region”, commented Alexander Dannias, general director of Bsmart.